The UW-Auburn game had a lot of hype to live up to, and thankfully for all of us, it did not disappoint. In particular, the Huskies receivers put on a show. 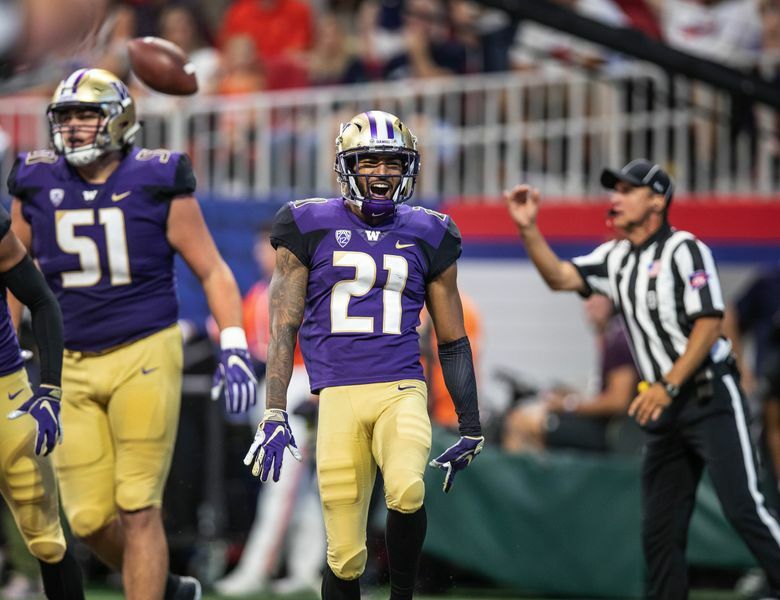 The UW Huskies, you may have heard, opened the season Saturday afternoon with a bang: A marquee matchup against SEC powerhouse Auburn in Atlanta. While the result (21-16 Auburn win) may have been disappointing to Huskies fans, we’re happy to report the game itself did not disappoint — particularly the play of the Huskies receivers Aaron Fuller and Quinten Pounds.